As an educator and a mother, Nancy Viau loves kids and she embodies the ones she meets in nearly all of her books. 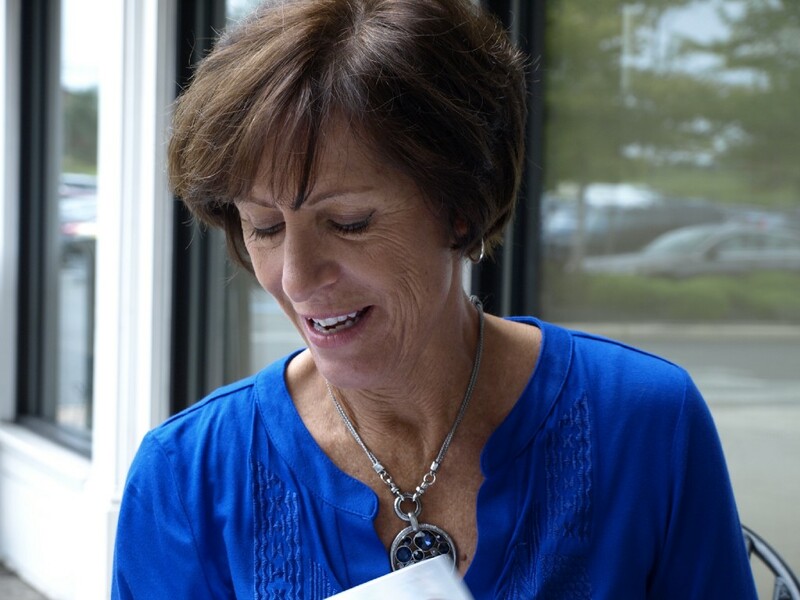 For some people, writing is not an easy task, but for Mullica Hill resident Nancy Viau, it was a natural talent. Coupled with a love of books, she had a desire to become a published children’s author — an experience she said did not happen overnight. Receiving rejections on several of her concurrent books made Viau consider giving up the career and finding something new to do, but it was her persistence that kept her powering through it all. “You have to have a really thick skin to work through all of the rejections you get and say ‘I can still do this. Might have to change or revise some things, scrap it all together,’ but just to persist,” Viau said. The determination she has helped her take in inspiration from the great outdoors and kids she would meet at book signings and assemblies, which she used as a tool to help them hone their writing skills and find inspiration wherever they go. For those who are older and are seeking to get into publishing their first books, she advises them to not only join Society of Children’s Book Writers and Illustrators, but to read on their own time, write and get their work criticized. While Viau no longer uses her own kids for inspiration for her upcoming books (as they are all grown up), she continues crafting stories for kids through the interactions she has had with them in previous meetings. Topics within her books, she says, are geared toward kids between the ages of 8 and 12 and are about the wonders that exist in the world for kids. Becoming a New York Times’ Best Selling Author is not a priority for her, as she wants kids to be able to read her books and to continue writing for them. Viau’s a natural writer, however she did not go to college for creative writing or seek out professional training due to her putting her career as an author off to the side as she ventured into other industries. 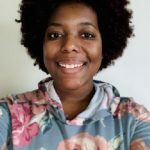 She joined the SCBWI, which she said has helped her revise portions of her previous books, draft submissions to numerous publication companies and push her to keep practicing. For support, she leans on other fellow authors from the KidLit Author’s Club, a group she created. “It’s one of the best things I did because I feel like somebody always has my back, there’s always a question we can ask each other,” Viau said. With her books being available nationwide in nearly every library, she said her next move is to continue writing more books and pushing herself to grow within the industry. Viau wants to create books that make children anywhere and everywhere smile.